Scottish Secretary Alistair Carmichael has renewed calls for teenagers to be allowed to vote across the UK. It follows the unprecedented turnout among 16 to 17-year-olds who were allowed to vote for the first time in last week’s historic independence referendum. Across Scotland, 90.1% of those aged 16 and 17, registered to vote. In the north and north-east the percentage was even higher. Figures from the Electoral Commission showed 94% people aged 16 and 17 in Aberdeen registered to vote, as did 95.4% in Aberdeenshire, 93.6% in Moray and 93.5% in the Highlands. A commitment to lower the voting age has been Liberal Democrat policy for many years. 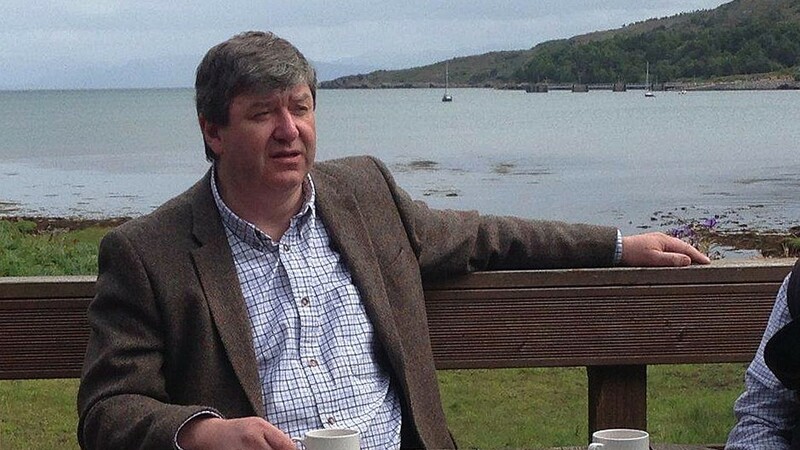 Mr Carmichael, MP for Orkney and Shetland, said Scotland should be proud of the “energy and enthusiasm” displayed by young people in the referendum campaign. Mr Carmichael highlighted the contribution in his own patch of Better Together Orkney volunteer 15-year-old Jack Norquoy, of Birsay. “Jack spoke at a packed meeting in Kirkwall town hall alongside Shirley Williams,” he said. “He made a powerful and compelling case for what he believed in.